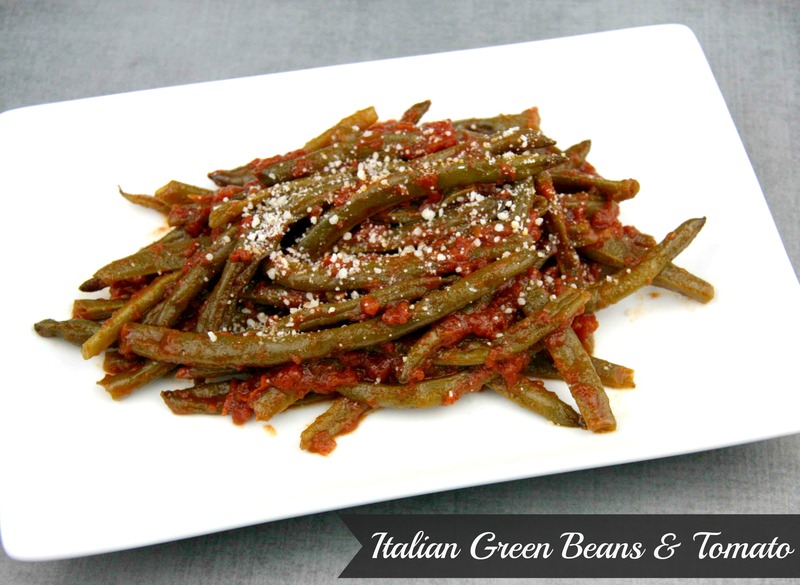 There are so many dishes that remind me of my grandparents, these Italian Green Beans & Tomato are definitely one of those dishes! 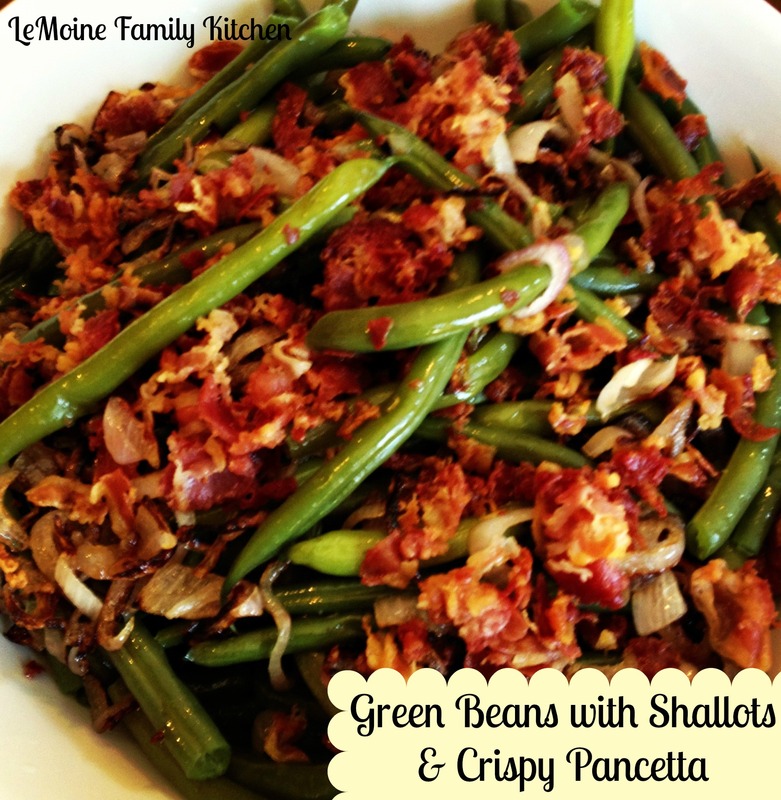 As in most of my grandparents cooking, these are really simple, not much to them but absolutely delicious! A handful of ingredients, a couple simple steps and thats it! 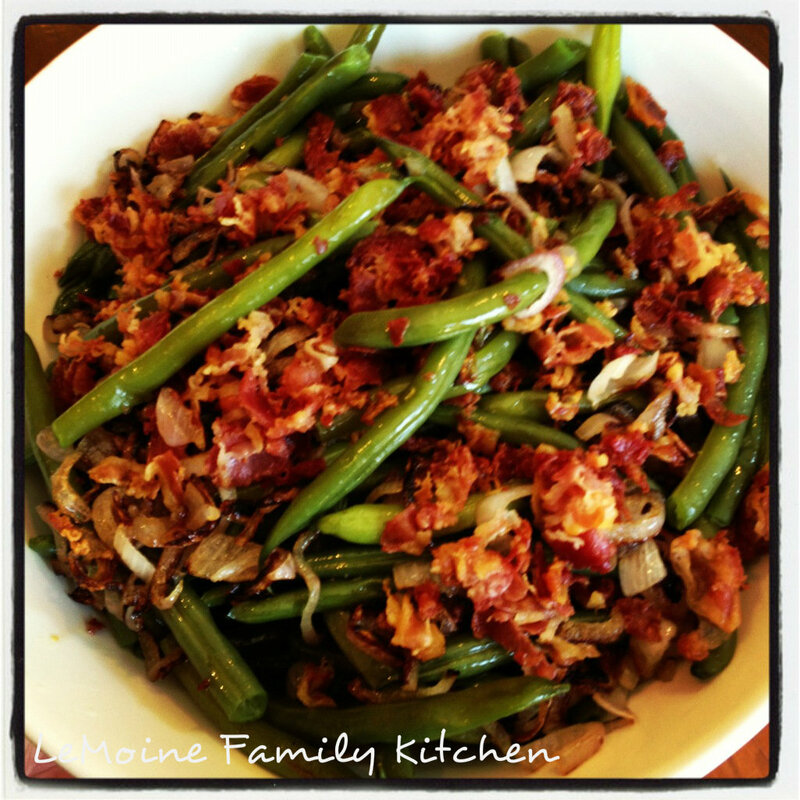 Green Beans with Shallots and Crispy Pancetta. 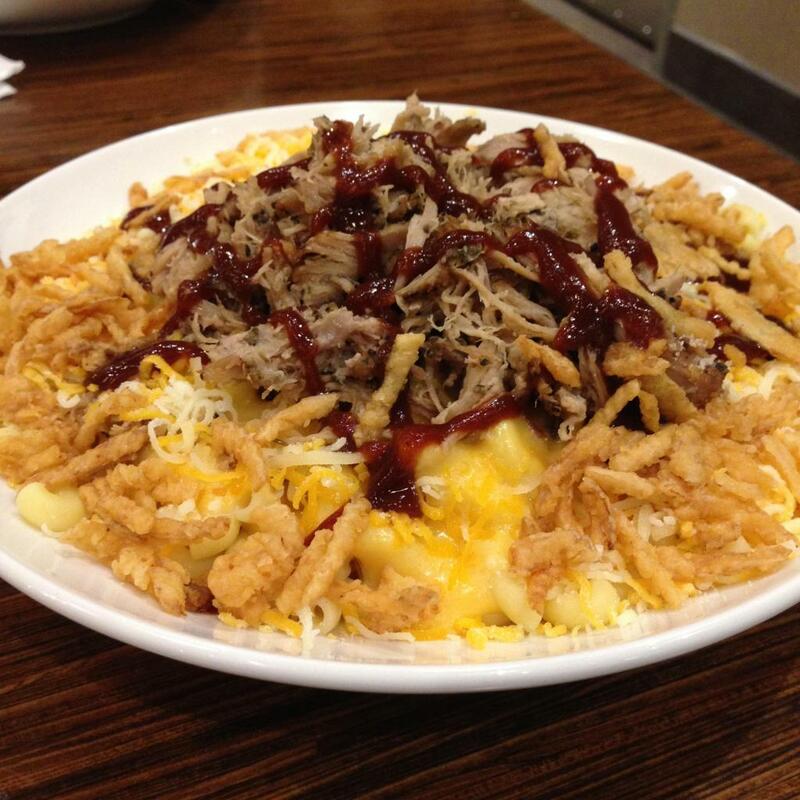 Flavor packed side dish perfect for any night of the week or the holidays. 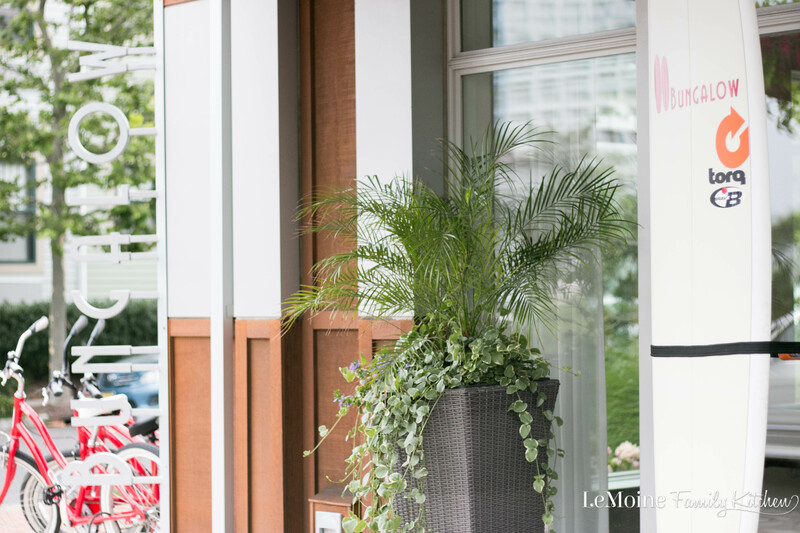 Whenever I host a dinner I like to keep the menu as simple as possible, so most of the dishes I plan are of few ingredients but ingredients that pack a lot of flavor….